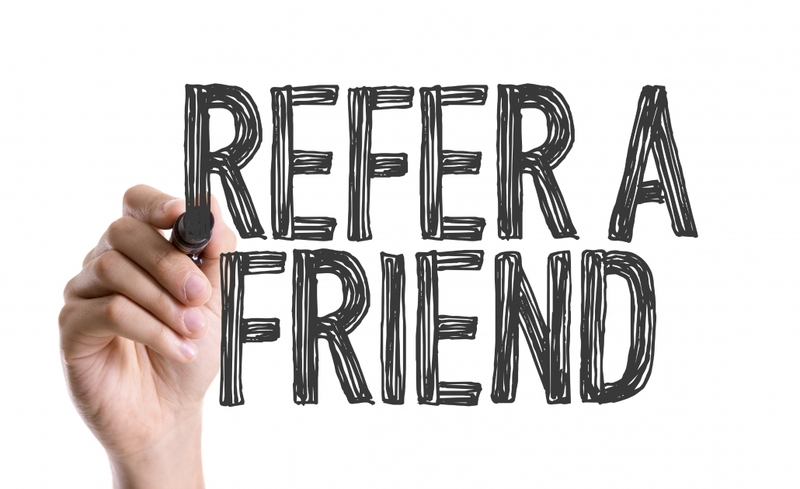 Referrals are an extremely important part of the job-seeking process because they give employers confidence that they are about to make a good decision in hiring you. When an employer calls a reference, they are likely wanting to know more about your character, work experience, and passion. 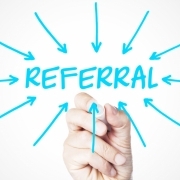 Here’s how you can maximize your referrals. One big mistake a lot of individuals make is failing to ask permission of their referrals. You want to ask permission because you want your referrals to know you’re considering using them in your job search, obtain their permission, and give them time to be prepared. Otherwise, if you don’t, your potential employer may run into some very awkward phone calls. Keep your referrals updated on your job search. If you receive a job offer, let your referrals know that you won’t be using them for the next several months (or however long you expect to be employed). They will appreciate the courtesy, and it will keep you fresh in their minds for the next time you need to use them. This is common sense, of course, but you need to choose referrals who will speak highly of you. There is no point in choosing a boss who fired you as opposed to someone who highly valued you as an employee. 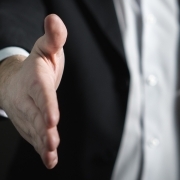 Choosing wisely can have a great impact on your job search. 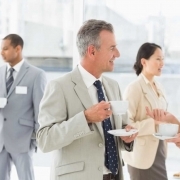 Bring your referrals to Award Staffing. We will help match you up with a company that notes your positive references and puts your skills and educational experience to good use.